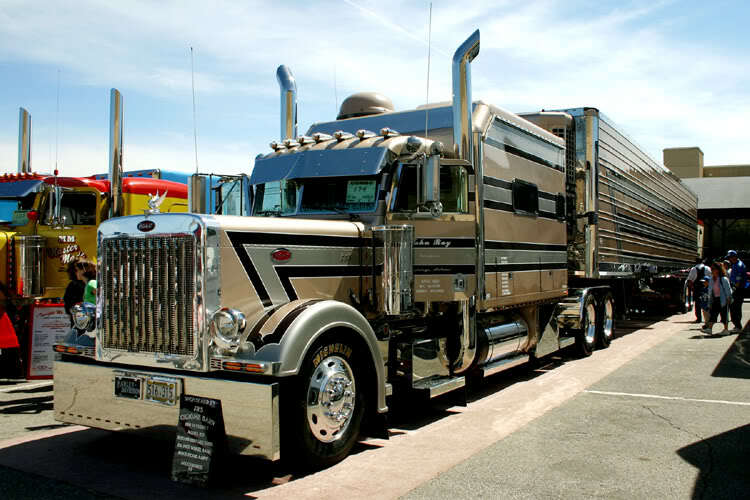 The number five in this list is PETERBILT . Peterbilt Motors Company, founded in 1939 in Oakland, California, is an American manufacturer of medium- and heavy-duty Class 5 through to Class 8 trucks. It operates manufacturing facilities and has its headquarters in Denton, Texas. It also has a factory in Sainte-Thérèse, Quebec . Around 3.5% of the total trucks are manufactured by them all across the world . Based in Denton, Texas, Peterbilt Motors Company has a global reputation for industry-leading design, innovative engineering and fuel-efficient solutions. With our full line of on-highway, vocational and medium-duty products, including alternative-fueled vehicles, a proven array of TruckCare aftermarket support programs and a respected network of independent North American dealerships, Peterbilt continues its industry leadership . During the past several years, Peterbilt has introduced more new products and services than at any time in its history – trucks and sleepers that appeal to a broader range of industries, with more options, safety components and comfort features than all other trucks in their class . Here comes the fourth one . 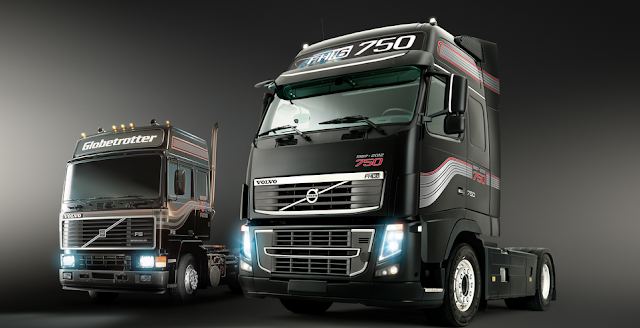 VOLVO manufactures around 6.1% of the total trucks manufactured all across the world . The Volvo Group is a Swedish multinational manufacturing company headquartered in Gothenburg . While its core activity is the production, distribution and sale of trucks, buses and construction equipment, Volvo also supplies marine and industrial drive systems and financial services. Although the two firms are still often conflated, Volvo Cars, also based in Gothenburg, is owned by Geely Holding Group a Chinese multinational automotive manufacturing company and has been a totally separate company since it was sold to the Ford Motor Company in 1999. The companies still share the Volvo logo and co-operate in running the Volvo Museum . The first Volvo truck rolled off the production lines in 1928, and in 2011 Volvo Trucks employed about 19,000 people around the world. With global headquarters in Gothenburg, Sweden, Volvo manufactures and assembles its trucks in 15 countries. Volvo Trucks produces and sells over 100,000 units annually . Making it to the top three , KENWORTH stands third in the list of top truck manufacturers of the world . On a global level , KENWORTH manufactures about 8.18% of the total number of trucks in the world . In 1923 , H.W. Kent and E.K. Worth rolled their first production KENWORTH out the door . From that day , KENWORTH has continued gaining a reputation for craftsmanship , durability and engineering excellence that is unrivaled in the world today . Kenworth is an American and Australian manufacturer of medium and heavy-duty Class 8 trucks with its corporate office and engineering headquarters in Kirkland, Washington, United States, a suburb of Seattle, Washington. It is a subsidiary of Paccar, and is also a former manufacturer of transit buses and school buses. The second position in the world of trucks is gained by FREIGHTLINER . 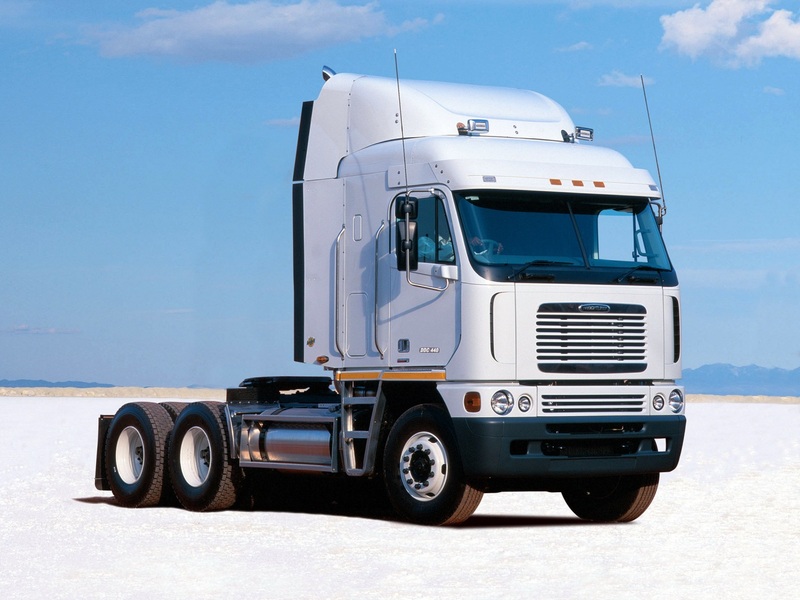 FREIGHTLINER manufactures about 40.77% of the total number of trucks manufactured all across the world . Such a huge number of production is possible only because of its excellence in engineering and quality of trucks manufactured by them ,right according to their tag line " Engineered to be efficient and reliable with excellent fuel economy, Freightliner trucks are a smart investment " . 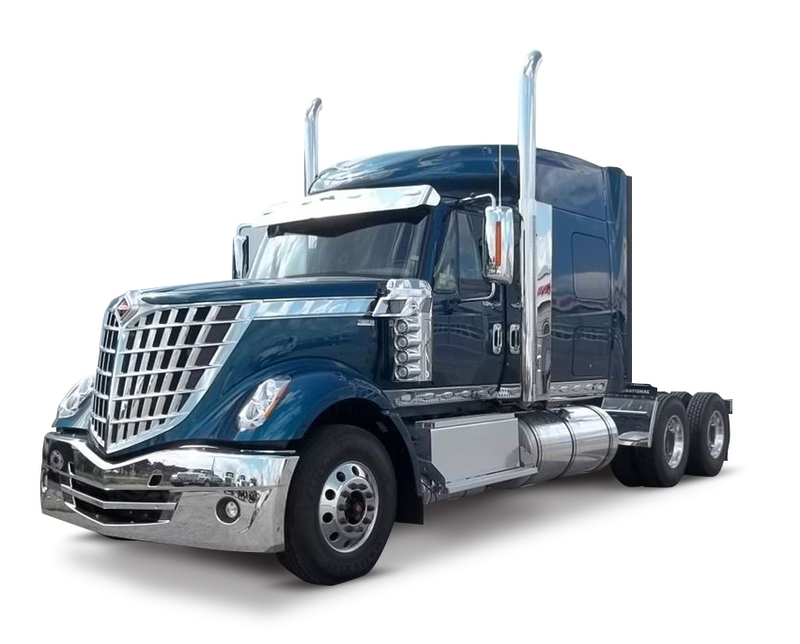 Basically , Freightliner Trucks is an American truck manufacturer and a division of Daimler Trucks North America. The division is known mainly for the heavy duty class 8 diesel trucks it offers, as well as class 5-7 trucks . And finally , the list is topped by International Trucks .According to a survey between 2005-2015 , International Trucks manufactured 41.39% of the total trucks manufactured all across the world . Navistar International Corporation (formerly International Harvester Company) is an American holding company, that owns the manufacturer of International brand commercial trucks, IC Bus school and commercial buses, Workhorse brand chassis for motor homes and step vans, and is a private label designer and manufacturer of diesel engines for the pickup truck, van, and SUV markets. The company is also a provider of truck and diesel engine parts and service . 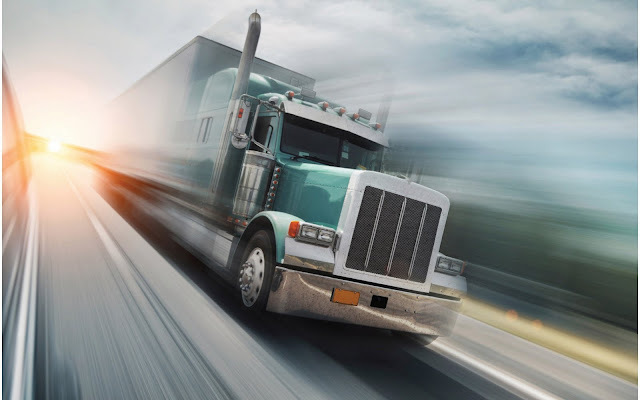 The freight services can be used via booking online through various websites like GoodsOnMove , which save your time and money and delivers the product right at your doorsteps . No Comment to " Top 5 Truck Manufacturers of the World "